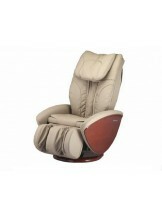 SPA Chairs	There are 39 products. 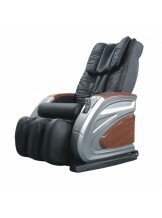 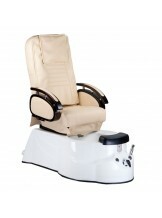 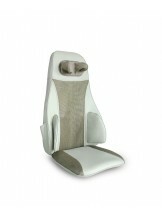 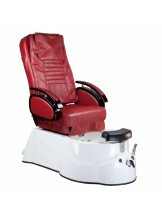 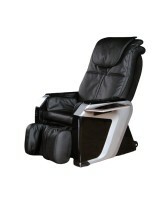 High quality massage and pedicure chairs, excellent choice for beauty salons and SPA centres. 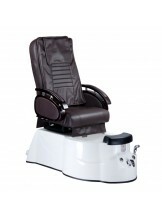 Original design and expanded functions are our hallmarks on beauty market.